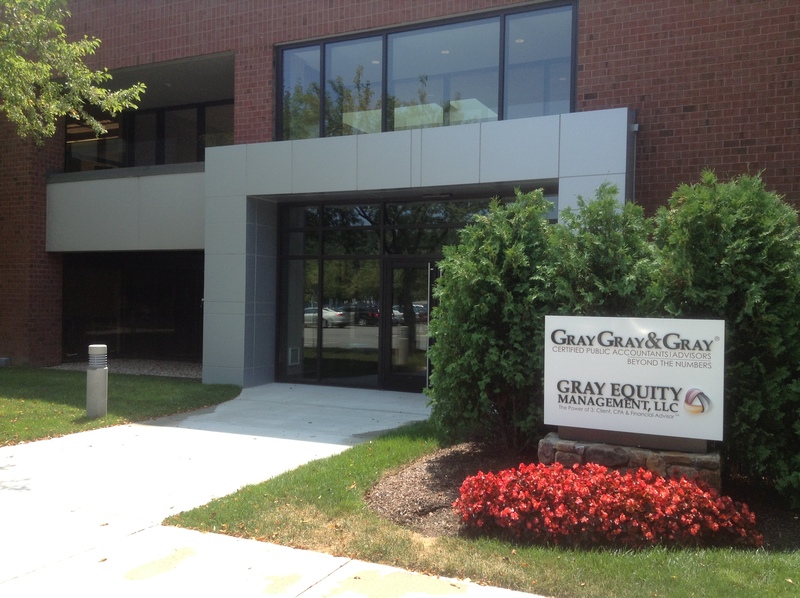 Gray, Gray & Gray’s Westwood Headquarters is now located in Canton, MA (just a few miles away from our previous location)! PLEASE NOTE: Our telephone numbers, fax numbers and email addresses all remain the same. We’re already up and running in our new space, and look forward to serving you from our new Canton home! Click here for directions to our new Canton office. Can You Get a Tax Credit for Summer Child Care?